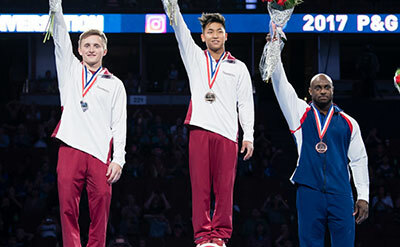 ANAHEIM, Calif. – Not even bookend miscues Saturday at the P&G Gymnastics Championships could derail Yul Moldauer, who gave the United States its first new national champion since 2012. 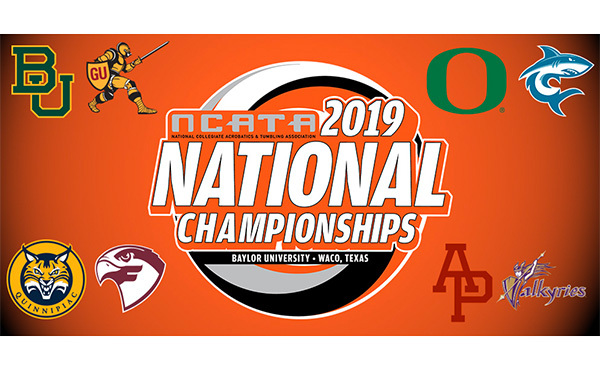 Moldauer’s two-day total of 171.600 was enough to distance himself from University of Oklahoma teammate Alan Bower, who finished second at 170.600. Donnell Whittenburg, an alternate on the 2016 U.S. Olympic team, finished third at 169.700, while Akash Modi of Stanford slipped to fourth at 169.250. The championship was Moldauer’s to win Saturday, but his second and final round of the competition got off to an ominous start. 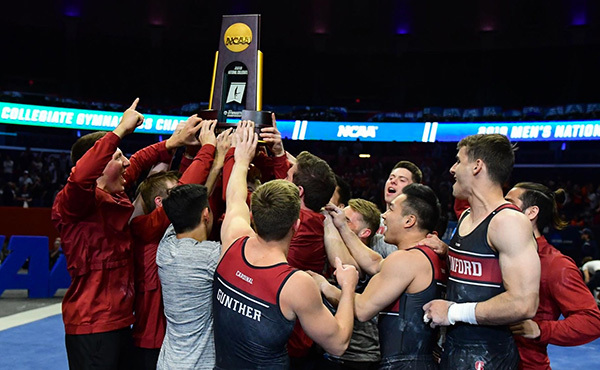 The 2016 NCAA men’s gymnastics champion missed on the high bar on a Kovacs, his first event of the day, and crashed to the padding below, registering a 12.800 score. It was a full point less than he earned on the opening day of competition. He righted himself quickly, though, returning to his signature consistency, while making his final event of the meet appear like a mere formality. But on his parallel bar dismount, with the OU teammates in his rotation group shouting encouragement, Moldauer clipped the bar with the left side of his body. He still managed to stick the landing, creating far more drama than he intended. There would have been no time to make up a mistake on his final event, but Moldauer was less concerned about the near parallel bar blunder, downplaying it considerably. “It might have looked like a bad clip, but I just nicked it,” he said. Sam Mikulak had won each of the last four national championships, but an Achilles injury this past winter reduced his schedule in this event to pommel horse and high bar. The local product, from Newport Coast, made the most of it, winning a silver medal in pommel horse and bronze in high bar. Also operating on a limited schedule for this event was Alex Naddour, who also made his two events count. Naddour won gold in the pommel horse and finished fourth in still rings. 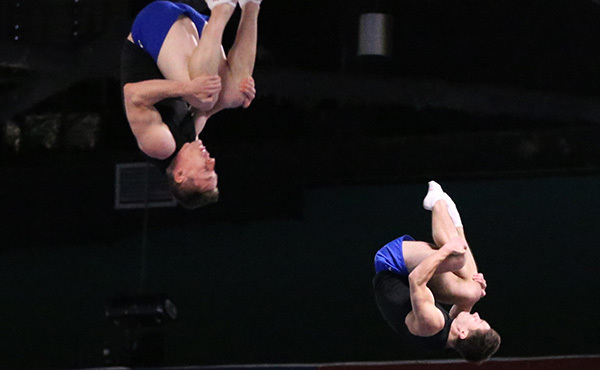 Mikulak and Naddour were the only two 2016 United States Olympians that competed in the national championships. Naddour reacted emphatically on his pommel dismount Saturday, making a V with his fingers and pointing each finger toward an eye. So who was he reaching out to with such a reaction? 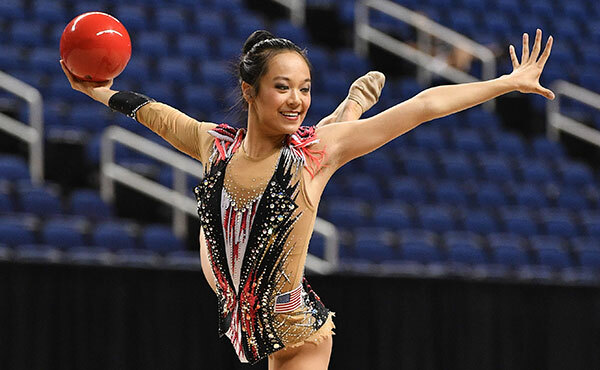 Still left to be decided is the U.S. team for the World Championships that will take place this October in Montreal. That squad is scheduled to be announced Sunday afternoon. Naddour already is preparing himself for an early autumn in Canada. The energetic and confident Naddour figures to be one of the leaders on that United States team in Montreal. 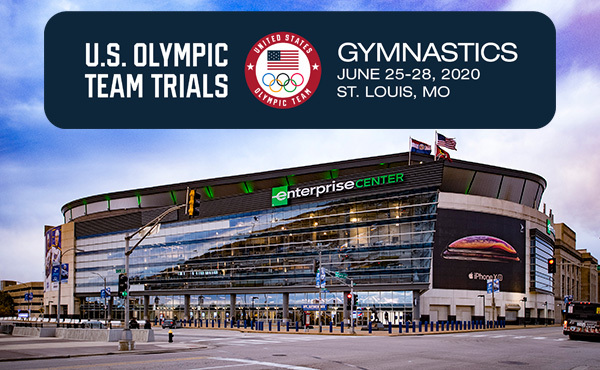 But even his veteran presence won’t change the fact that the World Championships will be the start of a new era in United States men’s gymnastics. Both Chris Brooks and Jake Dalton, both of whom were on last year’s Olympic team, announced their retirements this month. That United States men’s team finished fifth in Rio last year. 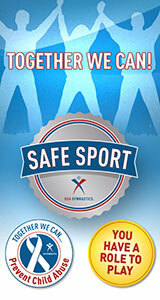 Where the next wave of United States gymnasts takes the team remains to be seen. Moldauer and Modi are light and explosive, but lack the strength for events like still rings. Whittenburg possesses strength to envy, but must work on consistency. There is no denying the talent of Mikulak and Naddour, but both will be in their late 20s when the next Olympics arrive. Hardly short on confidence, Naddour is ready to give a new group of teammates all the advice and encouragement they need. He said he came into this meet trying to treat it like an international event, and likely will pass on that same sense of urgency. Moldauer is ready for the challenge if called upon for the World Championships. 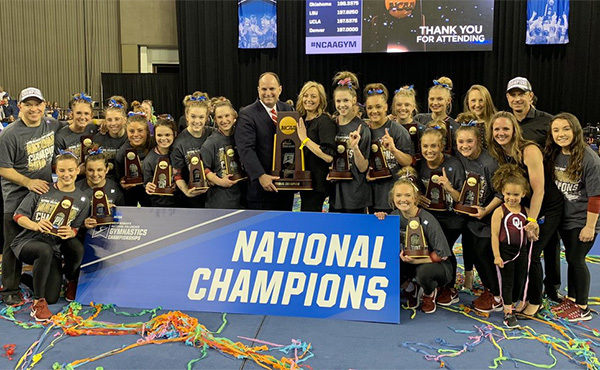 It would be another accomplishment in a year when he added a national championship to his NCAA all-around and team titles.